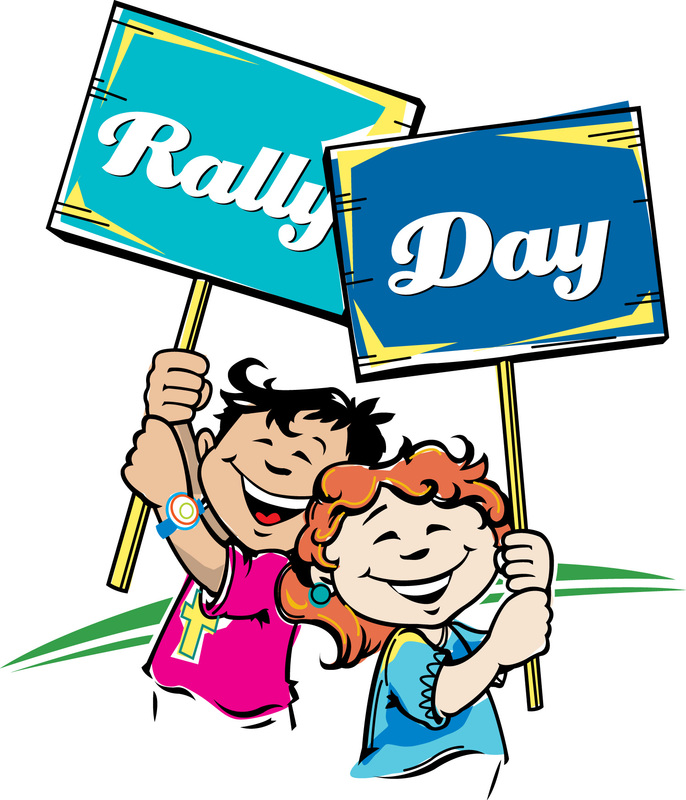 Rally Day – National Back to Church Sunday, September 21st. 12:00p.m.-3:00p.m. Admission & Activities are FREE! Ribbon Cutting Ceremony for our new State of the Art Sports Gym at 1:00 p.m. This entry was posted on August 27, 2014, in Upcoming Events and tagged Bake Sale, Basketball, community, congregation, Dance, Family, food, Free, Fun, Gym, Knockout Contest, mad science, Mini Carnival, music, National Back to Church Sunday, Rally Day, Refreshments, Relay Races, soccer shots. Bookmark the permalink.